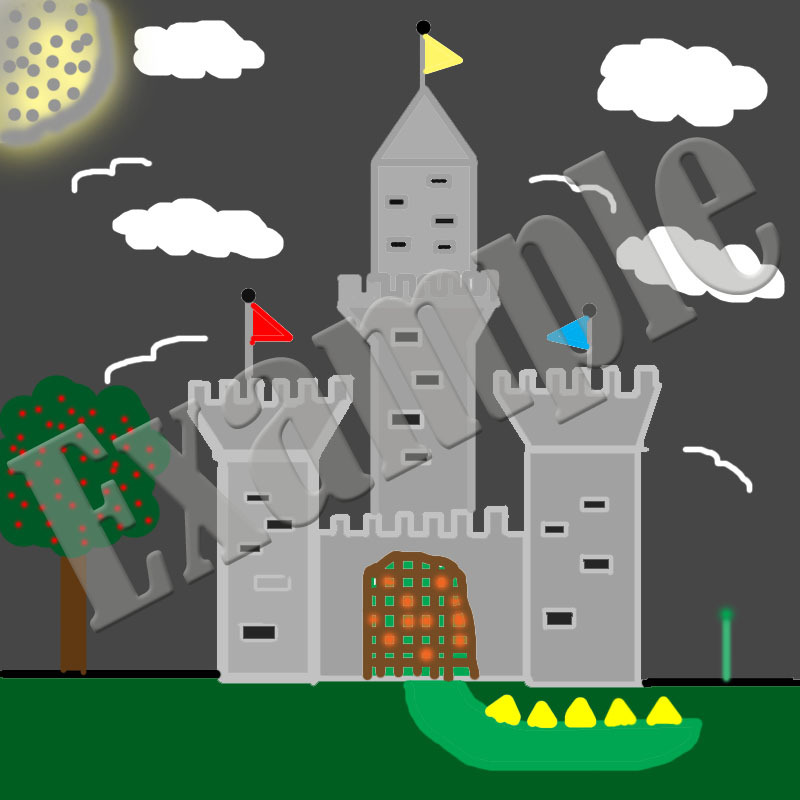 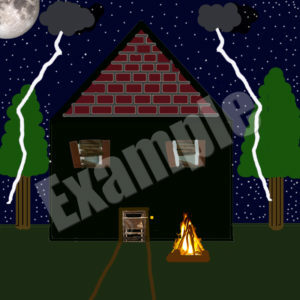 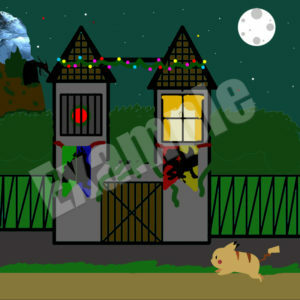 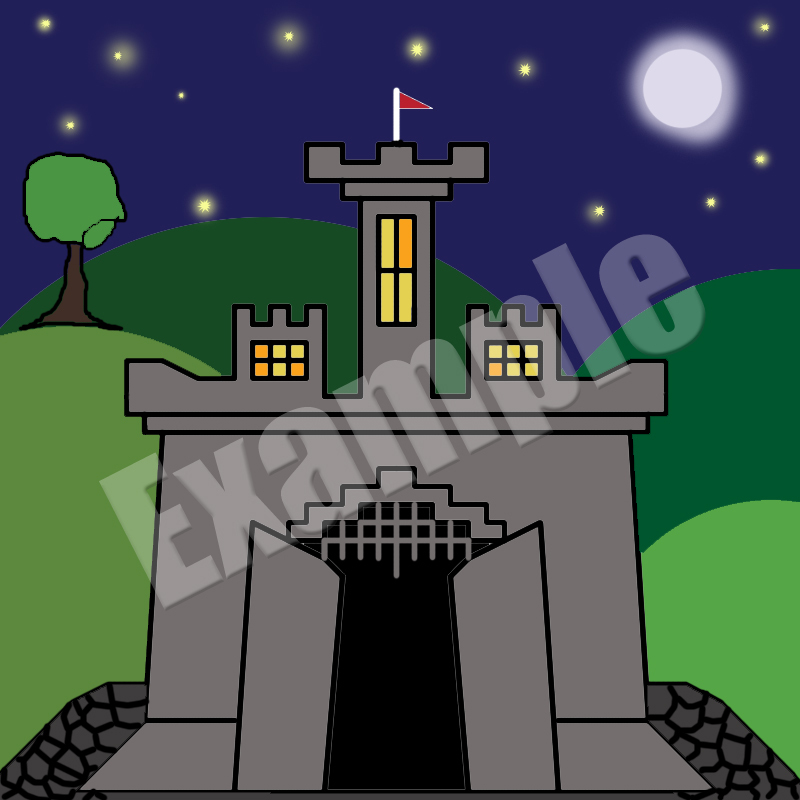 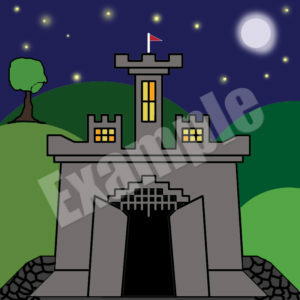 Use the paintbrush tool to create a house at Night Time. 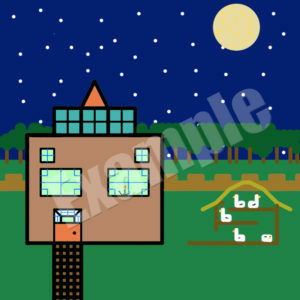 The house should look DIFFERENT from the previous house. 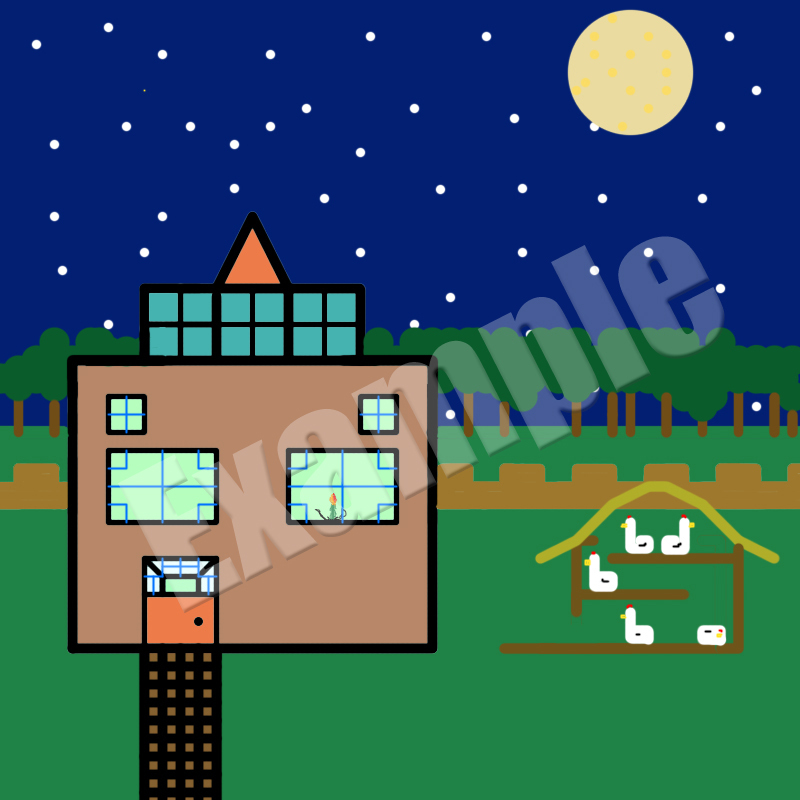 The time setting should reflect night time. 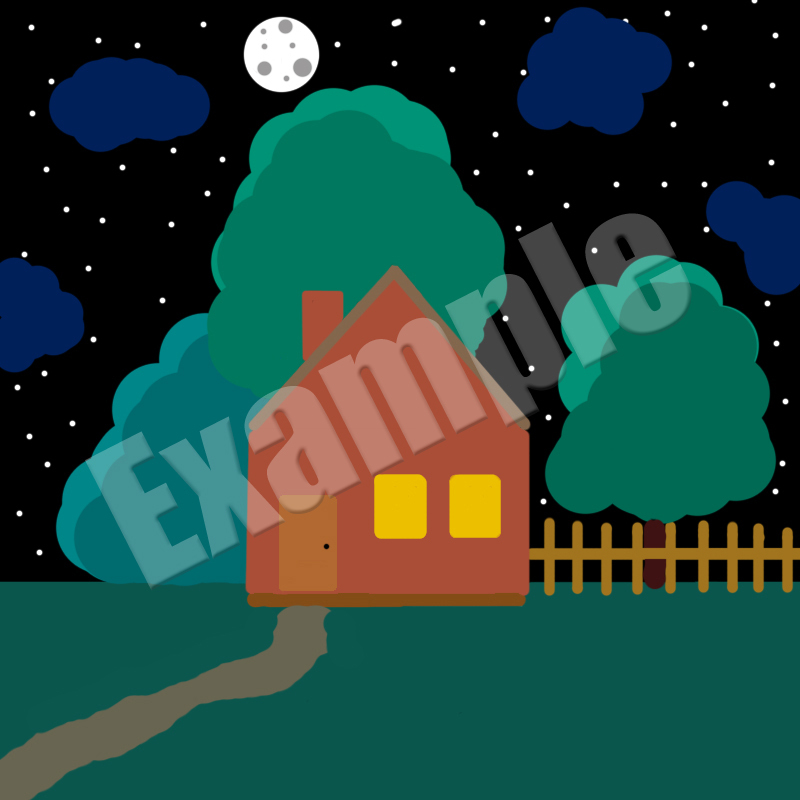 The image should use at least 20 different colors. You are encouraged to be creative with this assignment, do this by adding ad least three extras not found in the previous house drawing. Example of “extras” include: cars, pets, birds, brickwork, driveways, etc.